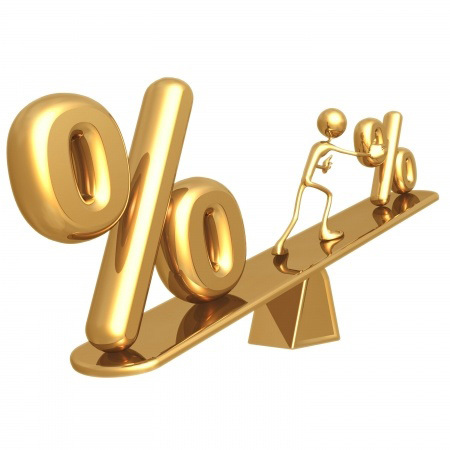 Interest Rates: how do they affect me? Interest rates affect almost every aspect of our lives, from how much we spend on our credit card bills each month, to the size of our mortgage repayments. Right now, the UK base rate of interest is set at 0.5%, but who sets it and what does it mean for you? Why does the BoE change interest rates? The BoE changes interest rates to try to control the amount of money spent in the UK economy. So, if the bank wants to help stimulate spending, it can lower interest rates, which means people are more likely to borrow and spend, rather than keep their savings in an account that earns very little money. Alternatively, they can raise interest rates to deter borrowing and lower the amount of money spent overall, which helps to keep the general cost of living from rising too quickly, and combats inflation. What does the interest rate mean for me? If you're a saver, then a rise in the base rate of interest is something to look forward to. The current rate is likely to have seen your ISAs and savings account grow much slower in recent years, and a hike by the BoE should see interest payments slowly start to increase. It's also great news for those of you looking to start investing in the stock market. A lift in the base rate of interest would be seen as a confidence boost to the British economy, and usually signals the start of more prosperous times ahead. If you're thinking of taking out a mortgage, a rise in interest rates means it'll take you longer to pay back your home loan. It will also mean that credit card charges and loan repayments could be higher in the future. With that in mind, now may be the perfect time to lock in any low interest repayments on your mortgage, and to take advantage of the best loan rates. For more insight and analysis on your own financial situation, sign up to Money Dashboard for free and get to know your money better.